Can I get Disability Insurance Benefits for Multiple Myeloma? 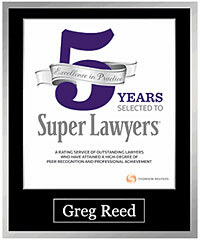 Can I qualify for disability benefits if I am suffering from Multiple Myeloma? 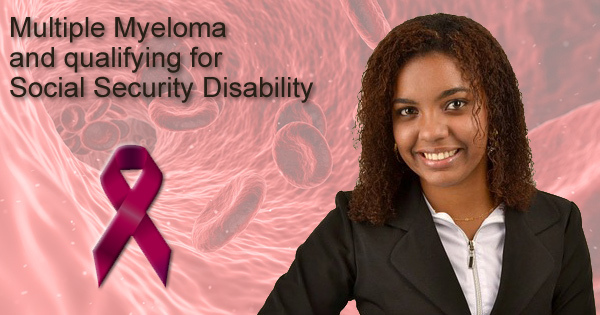 If you are suffering from Multiple Myeloma you may qualify for Social Security Disability benefits. The Social Security Administration has specific language and conditions related to qualifying for benefits while experiencing symptoms of hematological disorders such as Multiple Myeloma. The Social Security Administration has specific language and conditions related to qualifying for benefits while experiencing symptoms of hematological disorders such as Multiple Myeloma. Call 512-454-4000 for help today. Multiple myeloma is a blood cancer that forms in plasma cells. Plasma cells are a type of white blood cell that makes antibodies that attack germs and fight infections. In multiple myeloma, plasma cells release too much protein into the bones and blood. The cancer cells then accumulate in the bone marrow, crowding out healthy blood cells and releasing chemicals that dissolve the bone. The weak areas of bone created are called lytic lesions. The protein, called immunoglobulin, builds up throughout the body causing kidney problems and other organ damage. There is no known cure for multiple myeloma, but there are some treatments available that can slow its progress. In rare cases, purplish lumps called extramedullary plasmacytomas may form under the skin. The cause of multiple myeloma is still unknown, but it often begins as a condition called monoclonal gammopathy of undetermined significance or MGUS. MGUS is a relatively benign condition marked by the presence of M proteins in the blood. In MGUS, the levels of M proteins are lower and no damage occurs to the body. About 3 percent of people over the age of 50 have MGUS while only 1 percent of people with MGUS develop multiple myeloma. Increasing age. Most people are diagnosed in their mid-60s. Male gender. More men develop multiple myeloma than women. Race. African-Americans are more likely to develop multiple myeloma than white people. Family history. People with a family member with multiple myeloma are at greater risk. Contact a Social Security disability attorney at 512-454-4000 for a free consultation and see if you can get disability benefits while suffering from Multiple myeloma. If you have been denied disability don’t give up! A doctor may discover multiple myeloma through a blood test for another condition or a routine exam. If a doctor suspects multiple myeloma, other tests will be done including urine tests, examination of bone marrow, and imaging tests used to detect bone problems such as x-rays, MRIs, CTs or positron emission topography (PET). The results of these tests will enable a doctor to classify the disease as stage 1, stage 2 or stage 3. Stage 1 is the least-aggressive stage of the disease, while stage 3 indicates an aggressive disease that could affect bone, kidneys and other organs. Bone pain and weak and/or broken bones. If the patient is not experiencing symptoms, treatment may not be necessary. Targeted drug treatment that focuses on blocking a substance that causes myeloma cells to die. Biological therapy drugs that use the body’s immune system to fight myeloma cells. Corticosteroids, such as prednisone and dexamethasone. Bone marrow transplant (or stem cell transplant). 2. We evaluate malignant (cancerous) hematological disorders, such as lymphoma, leukemia, and multiple myeloma, under the appropriate listings in 13.00, except for lymphoma associated with human immunodeficiency virus (HIV) infection, which we evaluate under 14.08E. A. Failure to respond or progressive disease following initial anticancer therapy. If you have been diagnosed with multiple myeloma and it has impacted your ability to work, you may be eligible for Social Security Disability or Long-Term Disability benefits. If you have applied for benefits and been denied, contact the attorneys at Bemis, Roach and Reed for a free consultation. 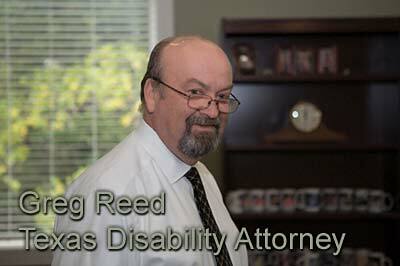 We aggressively protect the rights of our clients to ensure they receive the disability assistance they deserve. 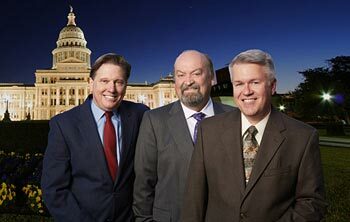 Contact our Texas Social Security lawyers at 512-454-4000 to schedule your free consultation today. Can you get Disability for Leukemia?